NEWS: Closed 14- 21 April 2019. Email for availability on Easter Monday. 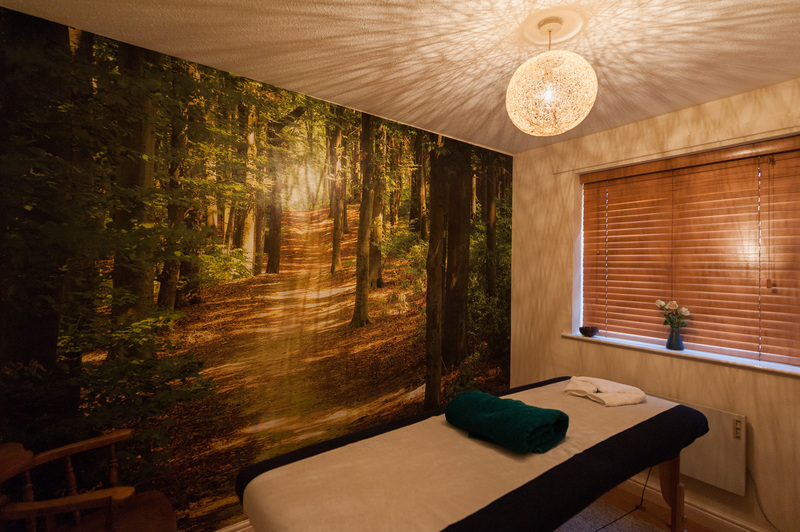 Tailored tranquility or remedial treatments are available at Petra's Hair & Beauty Salon (Mondays) and Phillips Court treatment room (evenings and weekends), both in picturesque Stamford. Relaxing and therapeutic, Swedish massage by an experienced, highly-qualified and fully insured therapist (Distinction in ITECdip/Massage, Professional Member of Complementary Therapists Association). 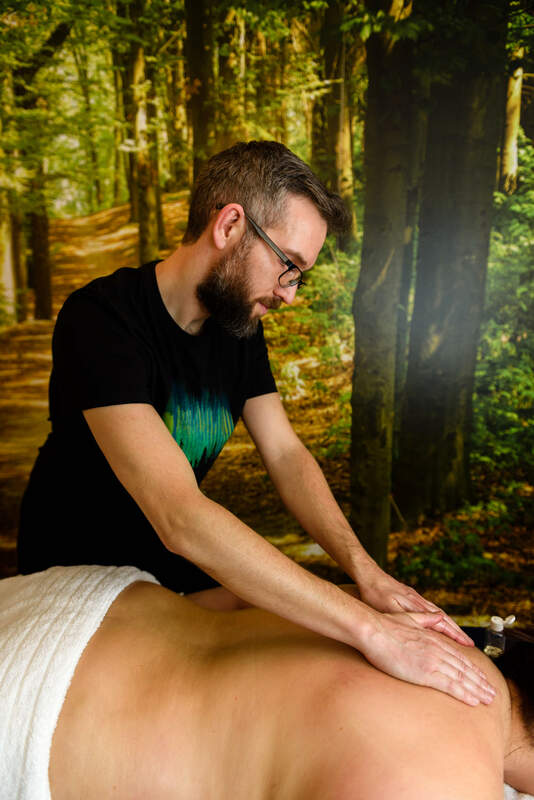 All bodywork is professionally tailored to the individual after a thorough consultation about overall health, targeting tension and aches caused by stress e.g. back, shoulders, neck, head, face, arms, hands, abdomen, legs and/ or feet. Massage oil (Sweet Almond, Apricot kernel, Grapeseed, Avocado, Evening Primrose or Jojoba) chosen according to your skin type and any conditions or allergies. If you refer a friend, both save £10 on next bodywork. Gift cards available for birthdays and celebrations. S E R E N E S E L F : Save 20% when you book a care package of 12. Save 15% when you book a care package of 4 to 11. At Phillips Court on weekends 9am till 8pm and evenings 6pm till 9pm: Call 07941 099745 or email andrew@serene-massage.com. We all want to look and feel great on the special day. 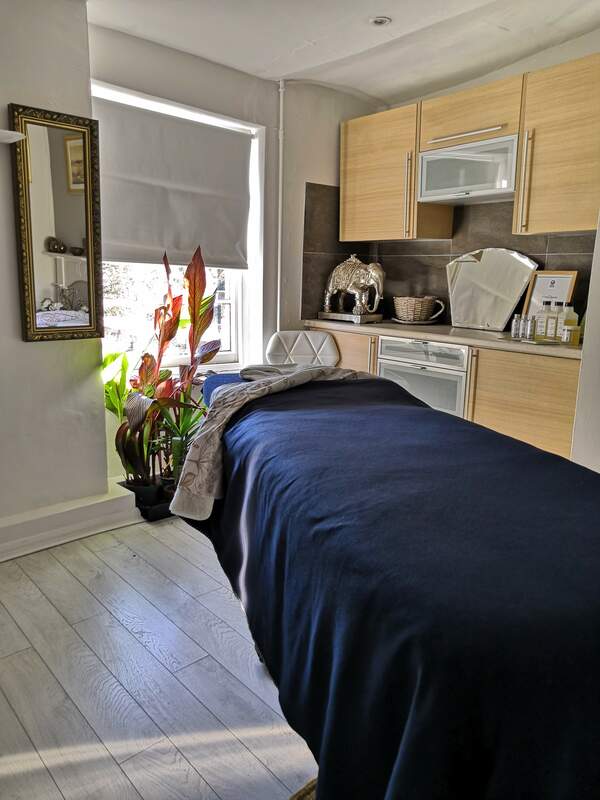 It's well documented that a good massage can increase Serotonin, a "happiness" hormone, and relieve stress. Other benefits include aiding sleep and improving skin condition, texture and tone. The blissful package consists of three "Mini Holiday" 90 min massages, recommended once every week before your wedding. Choose any or all of the following areas: head, neck, face, shoulders, back, arms, hands, abdomen, legs and feet. SUSTAINABILITY REWARDS: Extra 5 minutes free if you travel to the premises by public transport, electric car, cycling or walking.